variety of treatment options are available but it is difficult to cure 100% patient. The cause is all cancer doesn't respond effectively to drugs, chemotherapy or radiotherapy. Another important factor is many times a cancer or malignancy is diagnosed in late stage. So that when it is diagnosed, it has already affected many organs. Numbers of cancer affected patient is increasing day by day. 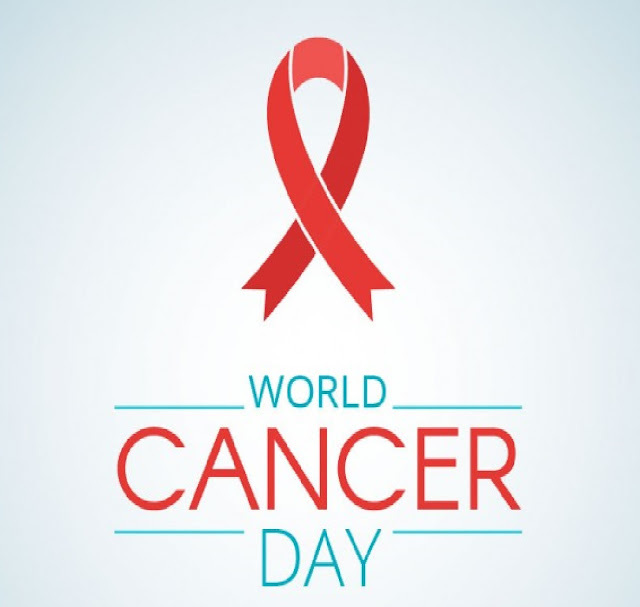 It is very important to know the prevalence of various cancers so that we can be careful. In this article, we will discuss about most commonly occurring cancer throughout the whole world. There were almost 14.1 million cancer patients all over the world in 2012. Among 14.1 millions patients, 7.4 million were male patient and 6.7 million were female patient. Researchers say that, total number of cancer patient will reach 24 million by the year 2035. 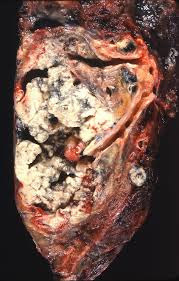 The most common cancer all over the world is lung cancer. It accounts for 13% of total cancer patients. Approximately 1.9 million new patients were found in the year 2012. The second common cancer is breast cancer. Females are mostly affected. It is very rare in male and but if a male is affected, the prognosis is not good. Almost 1.7 million new cases of breast cancer were reported in 2012. Colorectal cancer is in number three position in the list of most commonly occurring cancer. Almost 1.4 million new cases were found in the year 2012. Prostate cancer is number four in the list. It is exclusively for male as girls don't have prostate!! Around 1.1 million new cases were reported in 2012. Stomach, liver and cervical cancers are in 5th, 6th and 7th position respectively in that list. Cervix is a part of uterus. So cervical cancer is only for female. 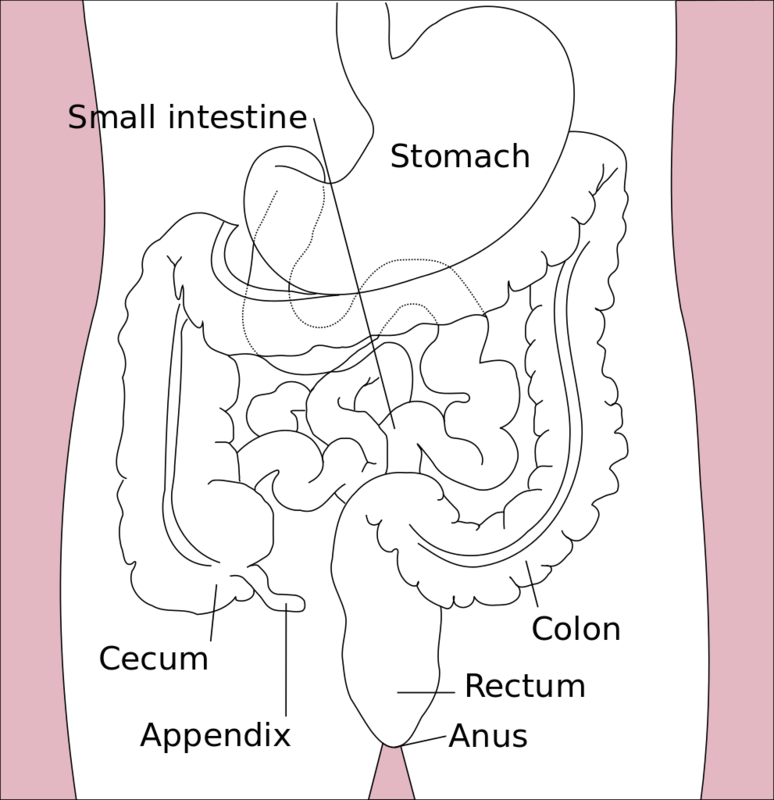 Esophagus, bladder and non-Hodgkin lymphoma is in 8th, 9th and 10th position respectively. So this is all about top ten common cancers in whole world.